A 2018 poll showed that nearly 60 percent of Americans watch streaming television, and most of them have Netflix. But Netflix’s dominance over streaming television could be changing soon. Disney will launch its own streaming service in 2019 — called “Disney+” — and eventually will pull all its content from Netflix. Walmart is getting into the game in a partnership with Vudu, and Apple is expected to roll out its own streaming service. Then there’s Hulu, which had only 14 percent of the streaming pie according to that 2018 poll but has made moves in recent months to attract new customers — including families with kids. 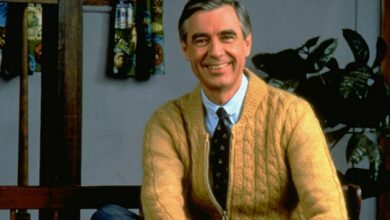 Hulu signed a deal with DreamWorks Animation last year that takes effect this month, when several popular movies make their debut on Hulu. 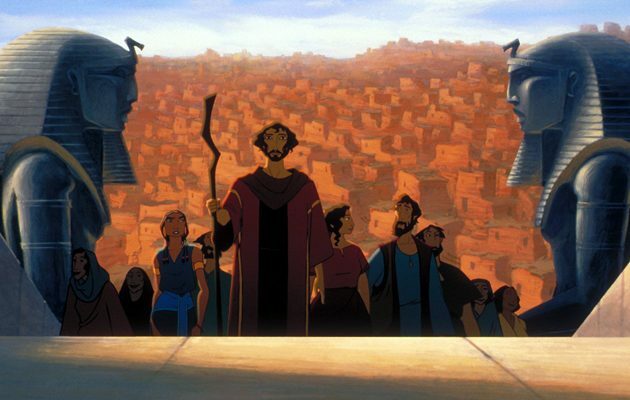 Leading the way is the 1998 movie Prince of Egypt, which tells the story of Moses and still ranks on my list of all-time favorite movies. Also streaming are Antz (1998), The Road to El Dorado (2000), Chicken Run (2000) and the less kid-friendly Shrek (2001). All begin streaming Jan. 1. It’s a big coup for Hulu, which has lagged behind Netflix and Amazon Prime in theatrical family content. Families who have Hulu are the winner. 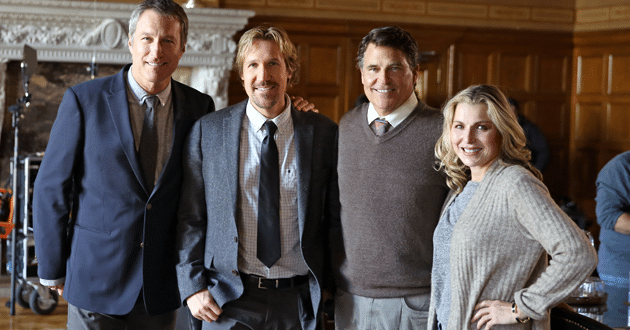 God’s Not Dead: A Light In Darkness — Now on Netflix, this film is the third installment in the God’s Not Dead series but has a different tone than those earlier films. It seeks to build bridges in the culture war. It has a conciliatory ending. It’s the best God’s Not Dead yet. The Riot and the Dance — If you’ve ever wished someone would make a nature documentary without an evolutionary framework, then you likely will enjoy this film. The faith-based Riot and the Dance is hosted by Gordon Wilson, who travels the globe to show viewers God’s amazing creation. Wilson is senior fellow of natural history at New Saint Andrews College, a Christian school in Idaho. Riot and the Dance is streaming on all major platforms. 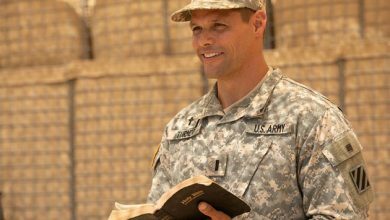 Indivisible — This faith-based film about a military chaplain earned an “A” Cinemascore rating at the box office. 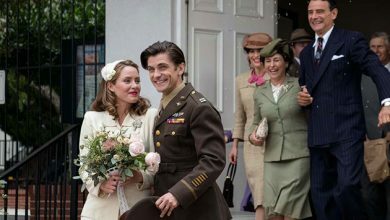 It releases on DVD, Blu-ray and streaming platforms Jan. 29, telling the true story of a chaplain whose marriage nearly crumbled after he served overseas. It stars Sarah Drew and was directed by the same man (David G. Evans) who helmed The Grace Card. Ken Ham on PureFlix.com — Answers in Genesis (AIG) and PureFlix.com announced an agreement last year that will allow subscribers of the faith-based streaming service to watch AIG videos. Many of the teaching videos from AIG founder and president Ken Ham are now on the platform. Among them: “Genesis 1:1: The Foundational Verse of the Foundational Book,” “Rescuing Our Kids from the Lie” and “The Great Delusion.” Learn more at PureFlix.com.